Sydney Phone On Hold Messages and On Hold Music business services. Media Messages Sydney is one of the leading suppliers of quality audio productions for a variety of audio advertising streams. We specialise predominantly in telephone audio advertising, providing high quality audio for telephone on hold message programs, on hold music, IVR prompts, auto attendants and after hours messages. We have a very capable and creative team of audio production specialists who offer a service that is second to none to ensure you get the best product at the most competitive prices. And because we have the right people and resources, we can offer the same quality product at much faster turnaround times. Check out a recent on hold program we created for Sydney client, Singapore Airlines. Media Messages is Sydney's leading music on hold and on hold message provider. 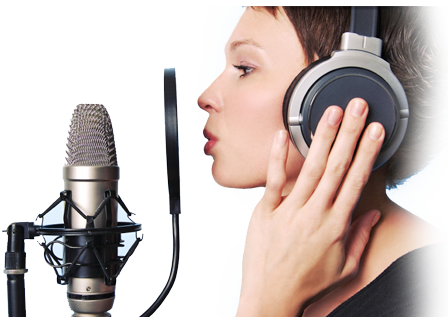 Our on hold audio productions incorperate Australias leading voice over artists and the latest in production music, making your messages on hold more entertaining and fresh. All our packages come with the latest digital on hold systems which are designed to work with all types of phone systems. Get you free on hold message today to see why we are the number 1 provider of music on hold in Sydney.